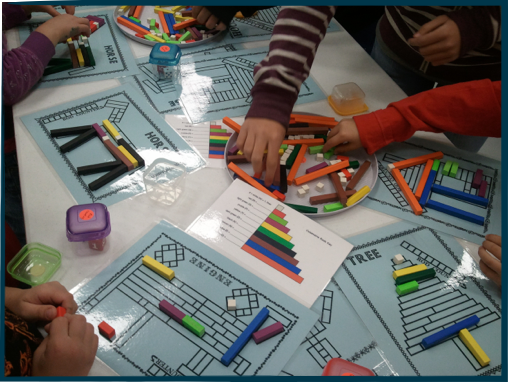 Desktop Learning Adventures: The Nuts & Bolts of Building a Math Fair- Some Assembly Required! The Nuts & Bolts of Building a Math Fair- Some Assembly Required! I recently hosted a math fair for a K-8 school, 300+ kids. I figured this was the perfect place to test the feasibility of marketing math fairs to other schools, as it had several teachers I used to work with when I first did math fairs as a classroom teacher, so they knew (kind of) what to expect. I was also fortunate to have several of my retired friends (the rest of that staff) help on the day of the fair. It was like old home week! The plan was to have 7th and 8th graders run the 30 activities that I provided, and my friends and I would float, helping where it was needed. 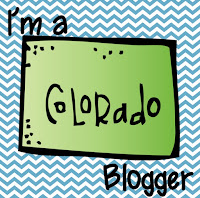 I figured it wouldn't be too hard- I already had many of the resources from prior math fairs that I could use. I would pre-bag all the activities, including the necessary manipulatives, for easy set-up. It would be great! I soon realized there's a big difference between planning a math fair while you're still in the classroom and planning one as an outside vendor. When I was in the classroom, I was able to divvy up the work. Kids made signs, wrote the necessary vocabulary and rules for their activities, gathered their materials. As a sole entity, it was all on me. I had to be very organized breaking production into several chunks- planning, creating (my favorite part), organizing and assembling materials, and implementation. 1. Pick the activities and make signs. Laminate for future use. The picture above shows the table signs I used for each activity (full page, landscape- lots of ink, laminated). Clipart from Ron Leishman, Teacher Laura, and Krista Wallden really helped the signs "pop." Background math paper is from Amy Alvis- I love it! 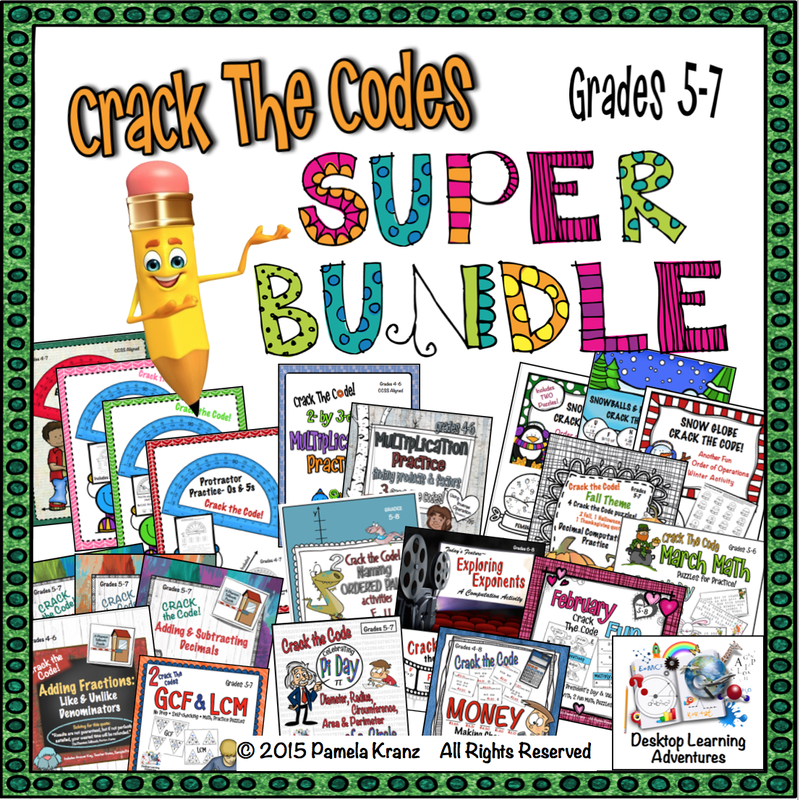 The list of games included some that I'd used before in my classroom (24 Game, Linus Lines, several problem-solving situations from Get it Together and my favorite puzzle conundrum books), and others I'd created to sell in my Teachers PayTeachers store (Sudoku, 100s Chart Puzzler, Number Line Challenges, Hi-Lo Place Value Game, PIA Geoboard Searches, Crack the Code Puzzles). 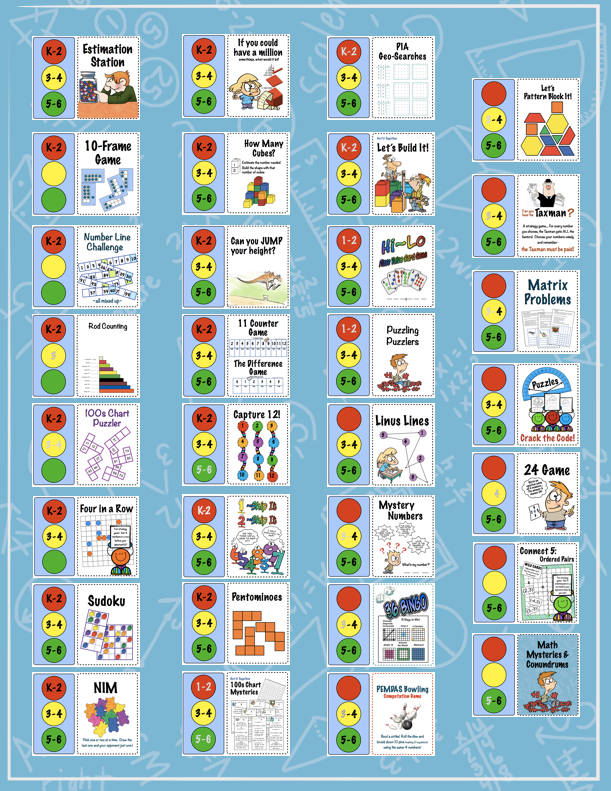 There were a few new ones I made for the math fair (Connect 5, 4 In A Row, and 10-Frame Games) that aren't quite ready for my store yet, but look for them on my "New Product Preview Page in the next few weeks. My goal was for the games to challenge their thinking, be fun and relatively quick, as they only had 25 minutes to explore the whole fair. 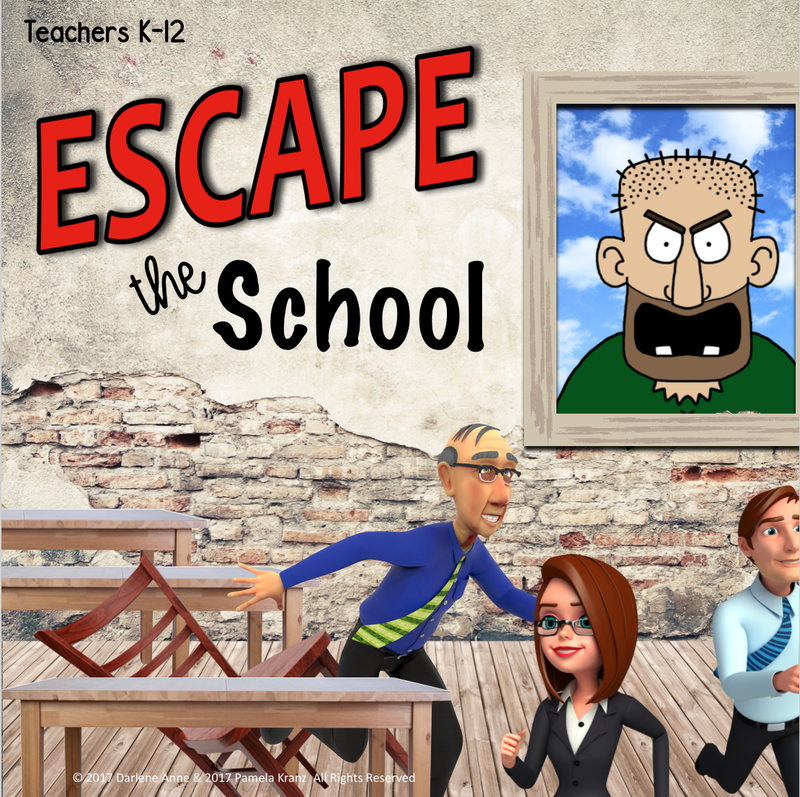 Some games that would take longer in the classroom had to be modified to give a taste of the game. For example, PEMDAS Bowling was reduced to 1 frame, 10 problems, instead of the full-length classroom version. The stoplight on each sign let kids know which activities were suited for them (in black). If there was no grade level, the activity was probably too challenging (on the lower end) or wouldn't offer a challenge (the upper end), but they were always welcome to try it. 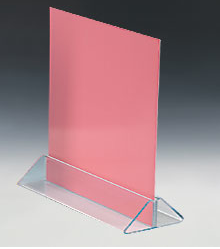 I found these really cool sign holders on www.Displays2go.com that worked beautifully. I tried to include a nice mix of problem-solving, geometry, and puzzling challenges for all levels. Data activities included estimation jars (always a hit because the winner gets the contents), along with 11-Counter Game and The Difference Game ( Dynamic Dice, Kim Sutton). 2. Make the Takeaway. Order the postcards and dice. The school requested a takeaway for each student that was included as part of the price. To make sure the kids knew how to play the games, 36 BINGO (3rd-6th) and Capture 12! 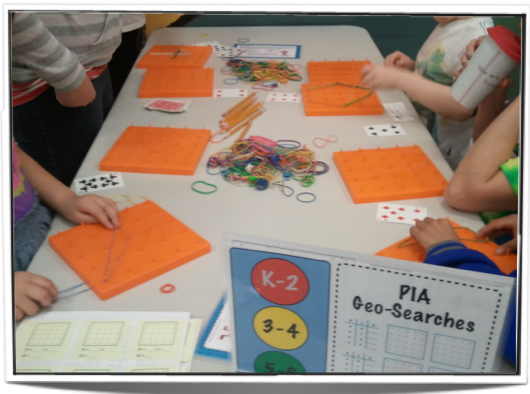 (K-2) were both included in the math fair. I already had 36 BINGO (a free primary download in my TpT store), but needed to simplify the instructions so they'd fit on the back of the postcard. 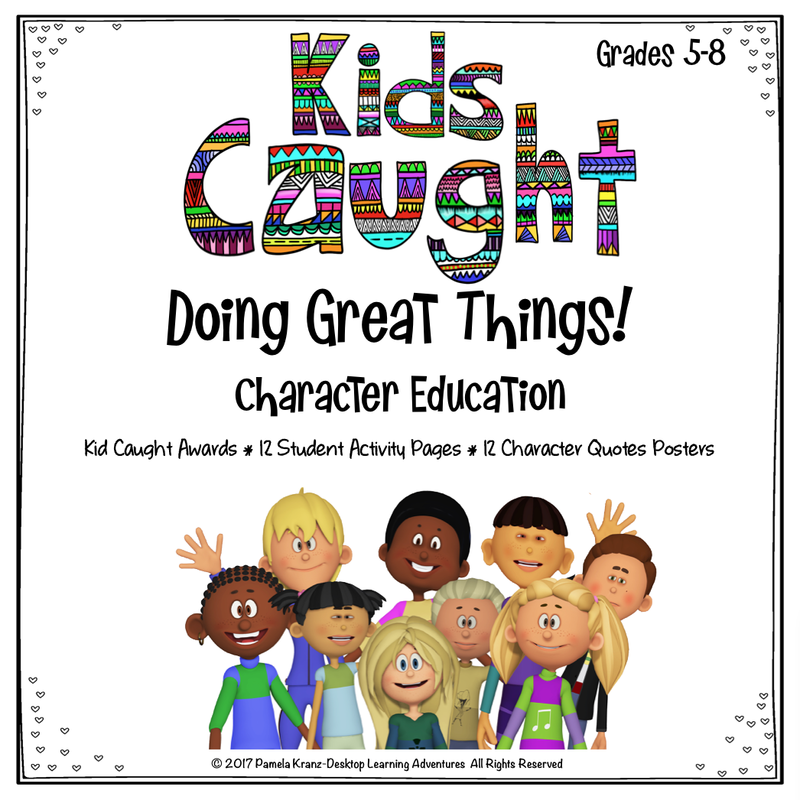 I also wanted a number game for K-2, so I had to create Capture 12! I love the multi-colored dice! The games were postcard size, ordered from Vistaprint. 3. Write the activity instructions for the kids running the activities. Each of my 7th and 8th grade helpers received an instruction sheet letting them know about their activity, what supplies they should have, helpful hints on their jobs and how to play and encourage the students, as well as what I needed them to do for cleanup. My contact person at the school was a great help in sending information out to the teachers. 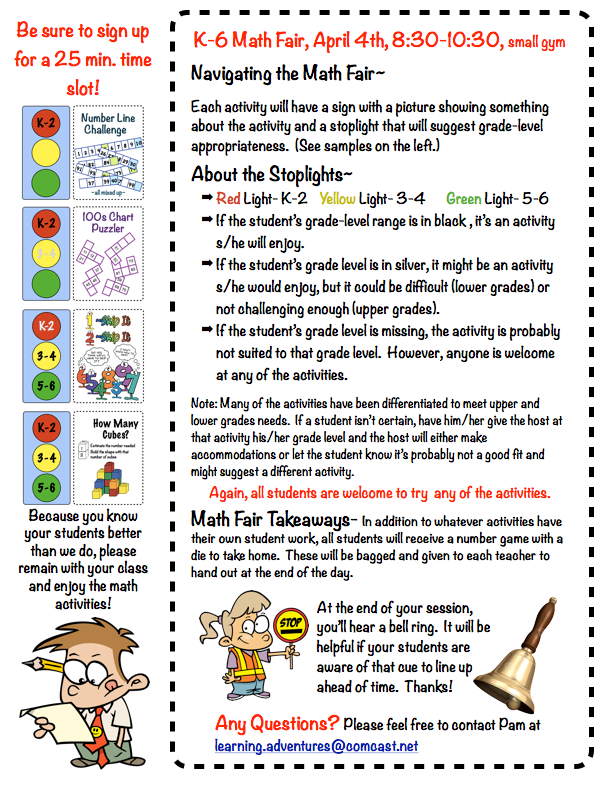 I wanted the teachers to know how the kids would find activities appropriate to their grade level. I also needed to share how we would round them up when their session was over– For Whom the <School> Bell Tolls... ;) I built in 5 minutes between groups for coming and going. That turned out to be a good thing, as there was only 1 inside door to the gym and the incoming groups needed some additional insights to help them navigate the fair and find appropriate activities. Each activity had enough materials so at least 6-8 students could participate in that activity at a time. By allowing up to 4 classrooms with approximately 80-100 students per session, I knew they had more than enough choices and thought limiting the number of people at each activity would spread them out more. 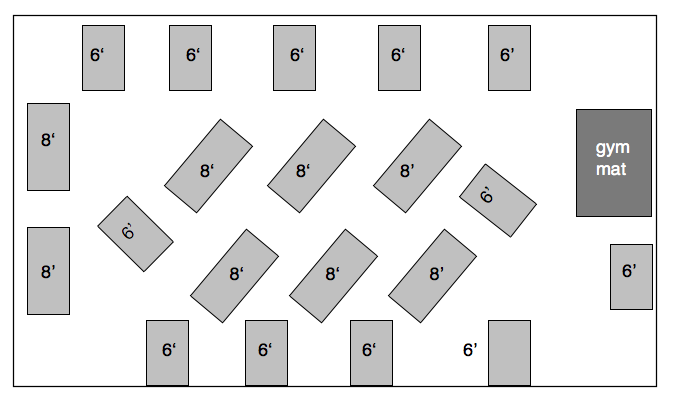 Also, I was going to have to double up some of the activities per table due to a set number of tables the school had, so space was an issue. I figured a diagonal setup in the middle with some tables along the walls would be better so we could move around easily and allow kids to work around the ends. 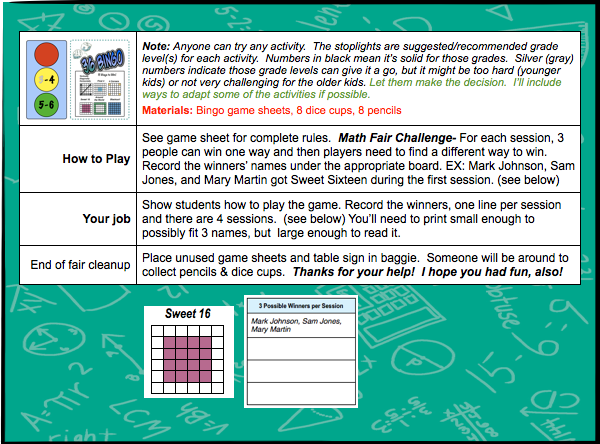 Using my table template and a master layout, I assigned activities to each table so my "Math Gang" (that's what the kids called my teacher helper friends) was easily able to get the activities set up. AWESOME! Wish it were more than once a year…twice or even three times. This was so fun and engaging for students! They had a great time!! It was very fun to learn new things. You make learning fun. My favorite station was the Charlie Brown one (Linus Lines) because you could use a bunch of rulers. I had an awesome time playing all those math games. They kept me entertained, some were even challenging. I liked we could switch station to station and how you explained how to play the game. I am happy to say it was a blast! I hope you and the math gang can come again because it's cool! The middle school helpers were great. Many did an awesome job of differentiating on the fly for the younger kids who wanted to play some of the tougher games. Unfortunately, we had some setup delays and there was little time for the middle school kids to play games before our first guests arrived. As we were cleaning up, one of the helpers said, "Why can't we have a math fair?" Next time, I'll have a mini-fair for the helpers the day before, so they have a chance to play the games and choose a good fit for them. Overall, I was very pleased with how the entire process worked out. 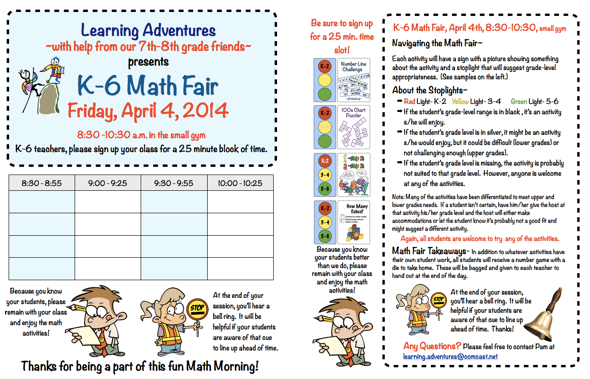 Bringing a math fair to a school is a lot of work, but soooo worthwhile and rewarding! My math gang and I are excited to do it again!